OUTSTANDING QUALITY custom home built in 2005 by contractor John Parks. OCEAN VIEWS from 2nd story looking north & west. 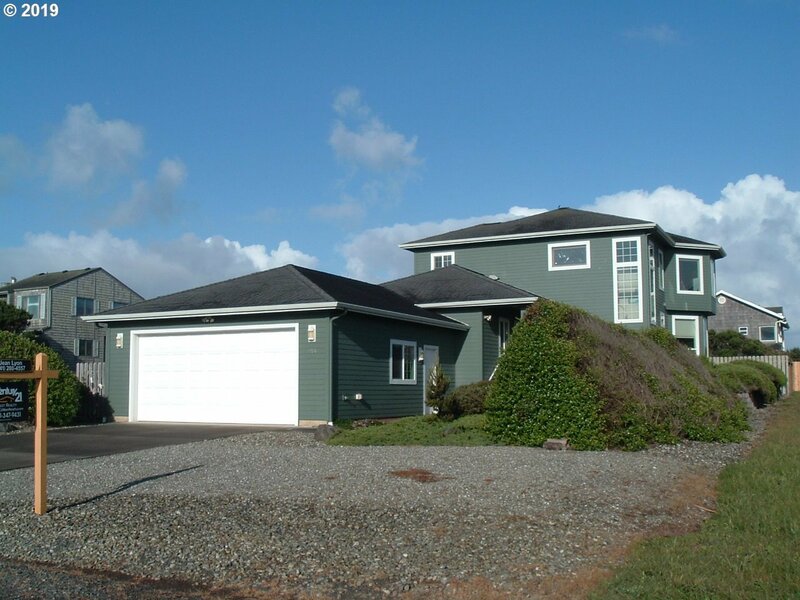 Desirable location near Coquille Point beach & city parks, library, performing arts, senior center. 2370 sq ft, 3 bdrm, 2-1/2 baths, 1st floor master & great room, heat pump & forced air. Hardi-Plank siding w/cedar trim. Sunny south patio, hot tub pad, fenced dog run. 2 car attached garage, tastefully landscaped.